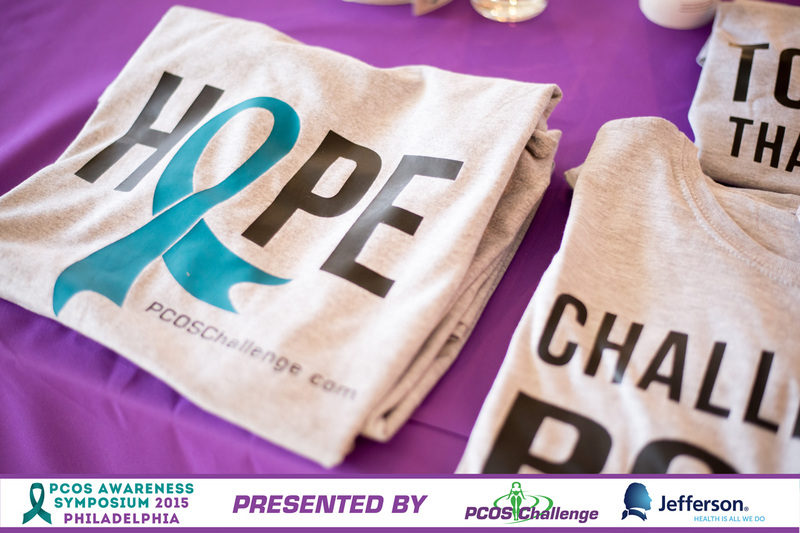 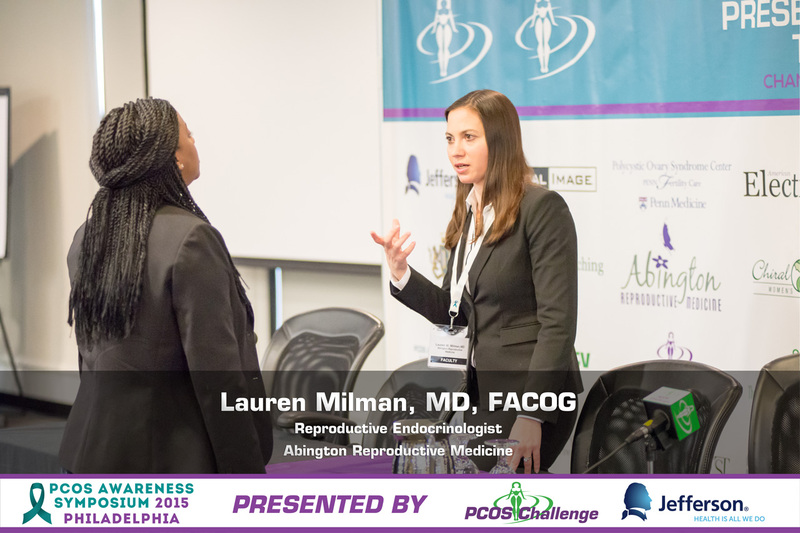 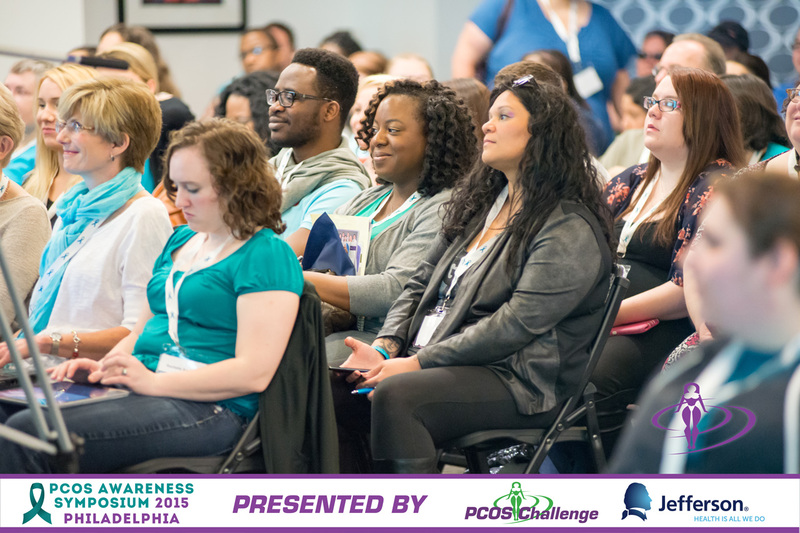 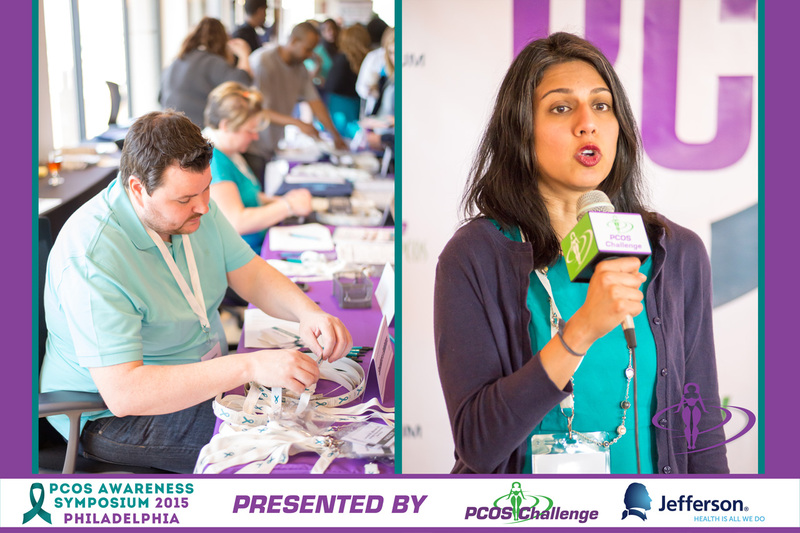 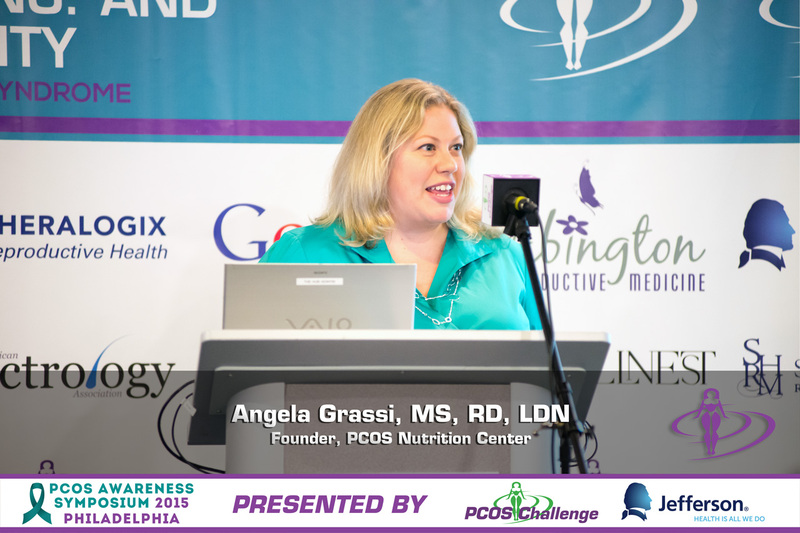 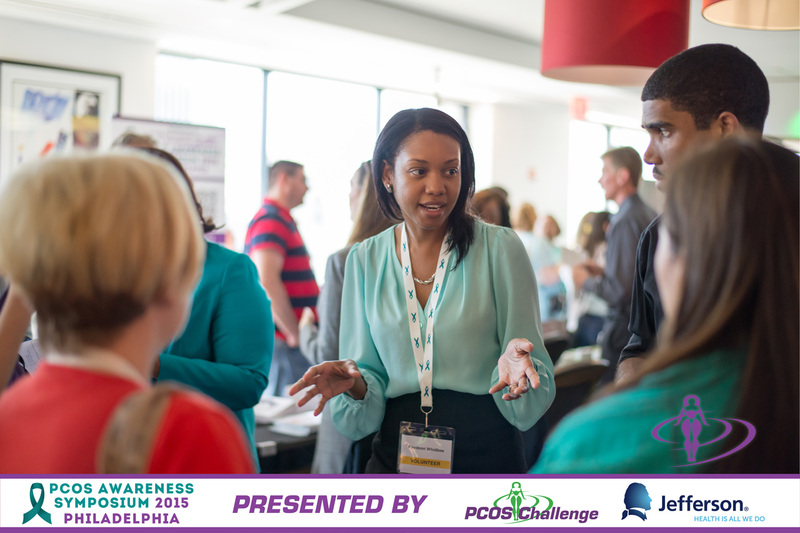 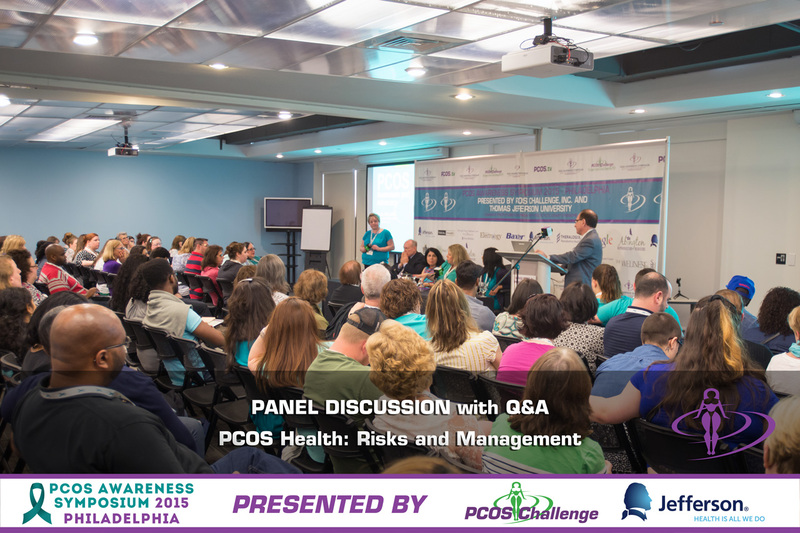 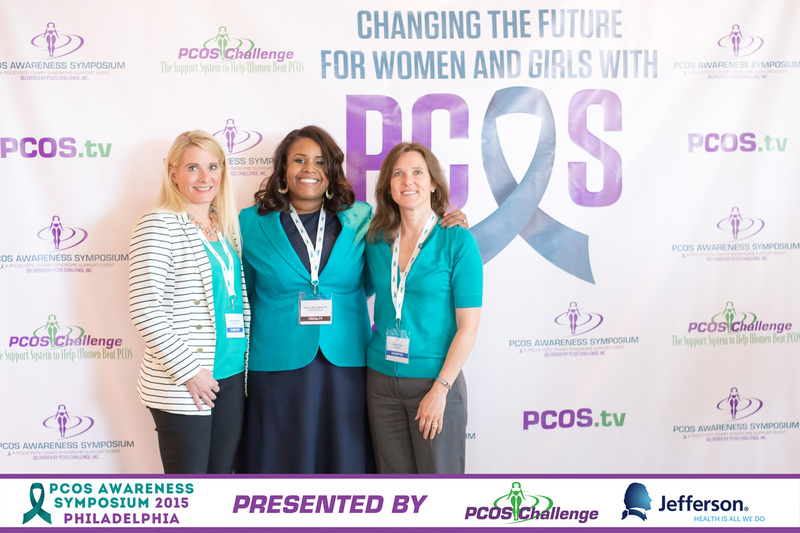 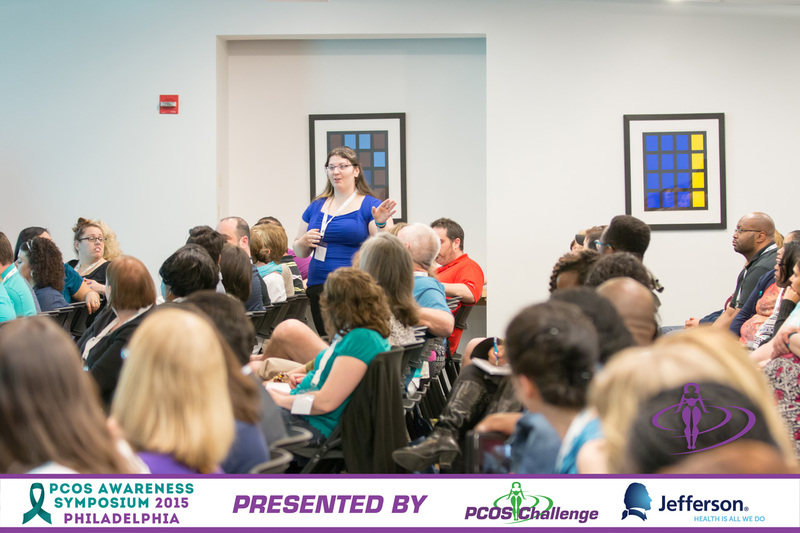 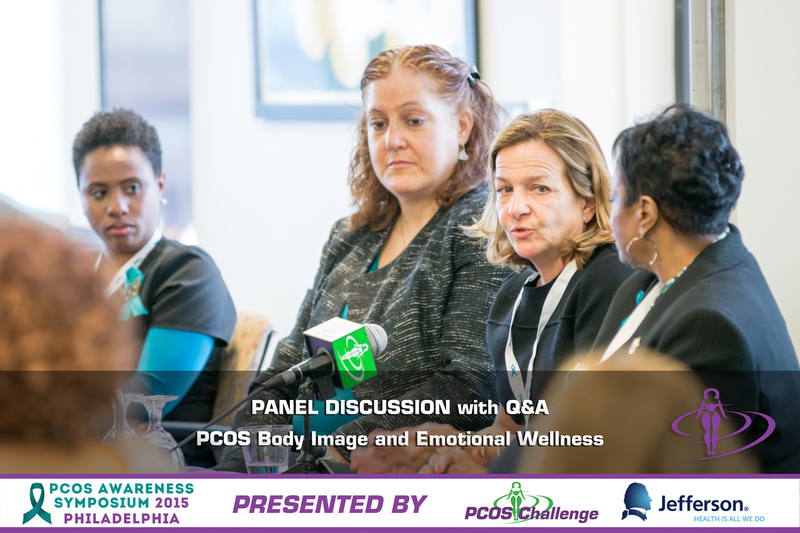 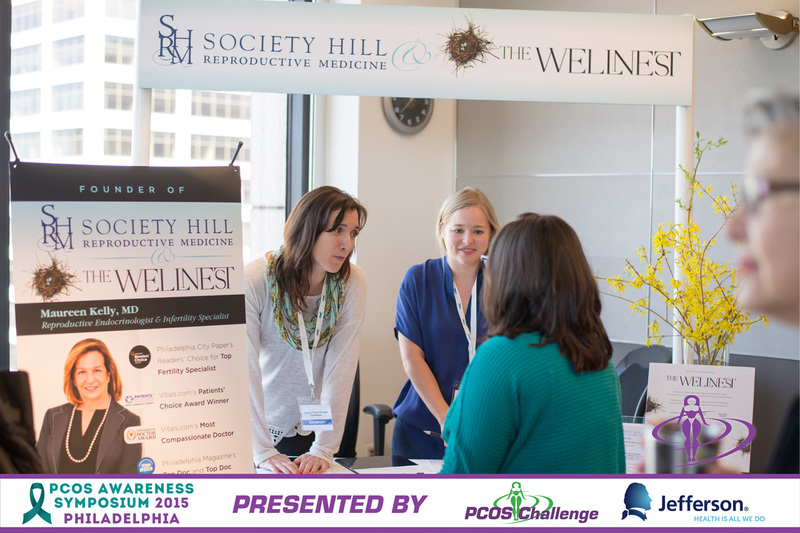 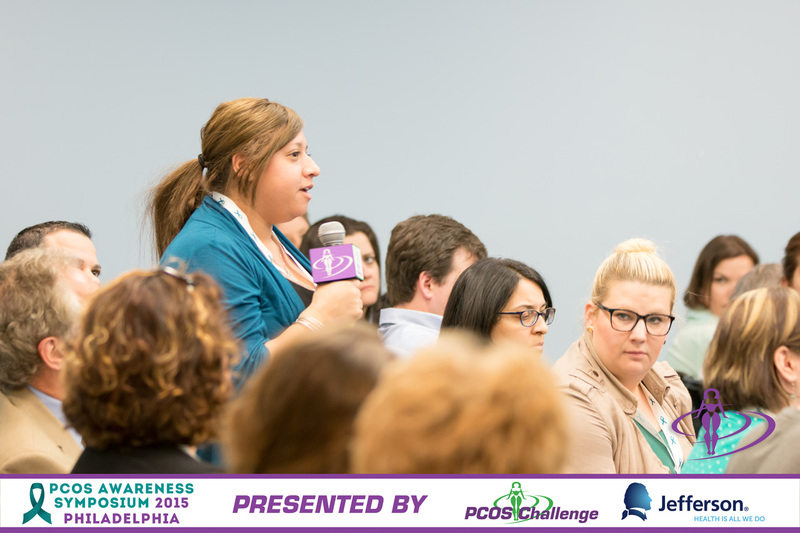 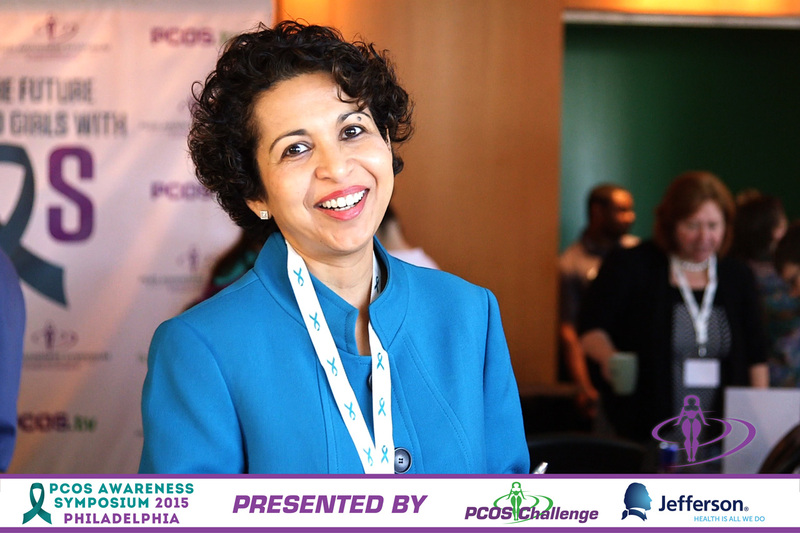 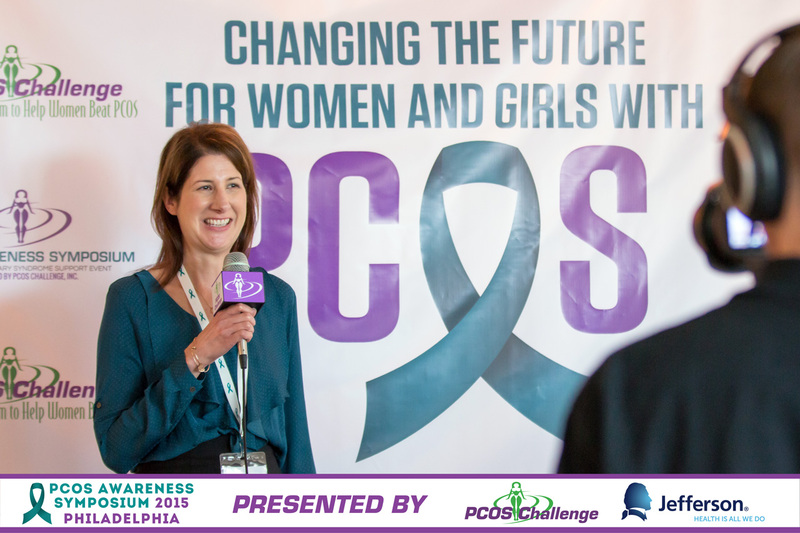 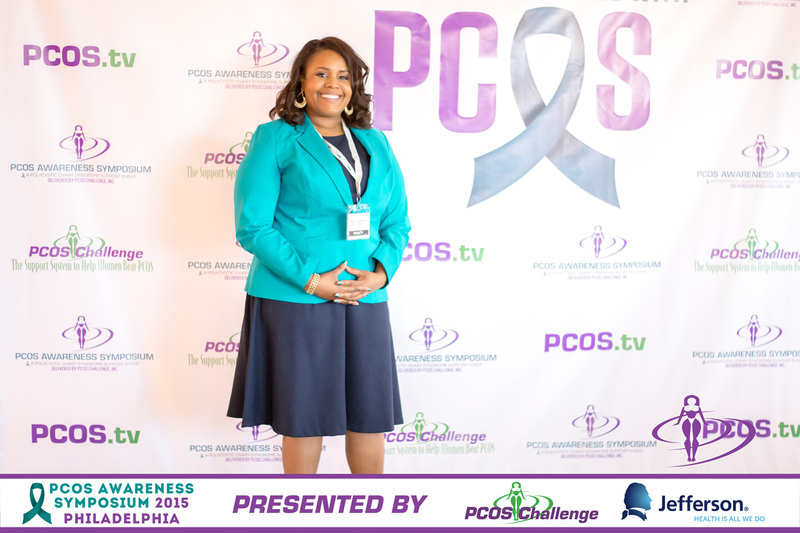 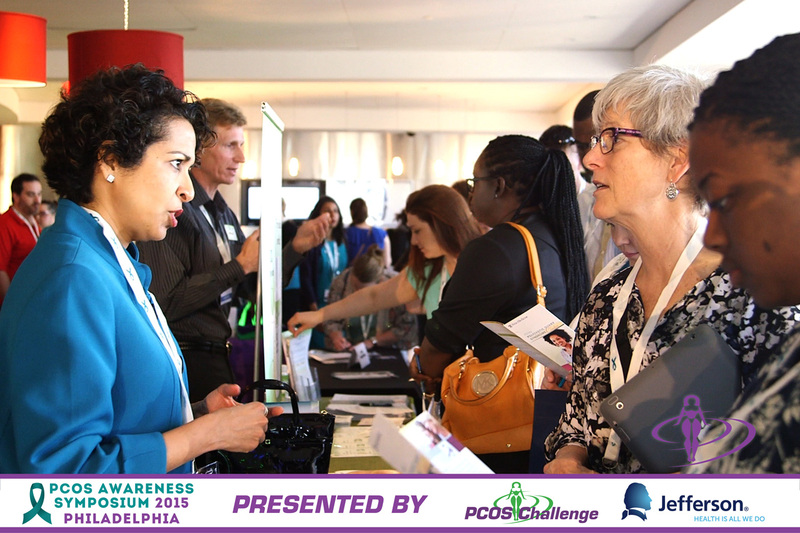 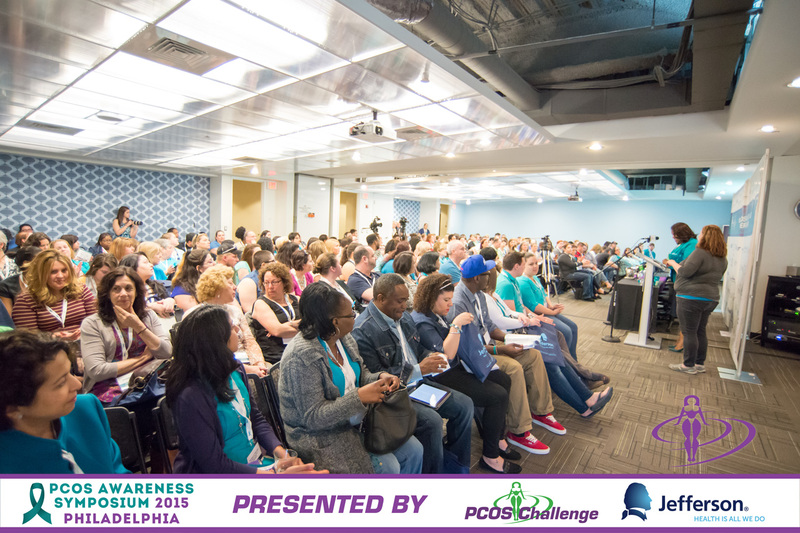 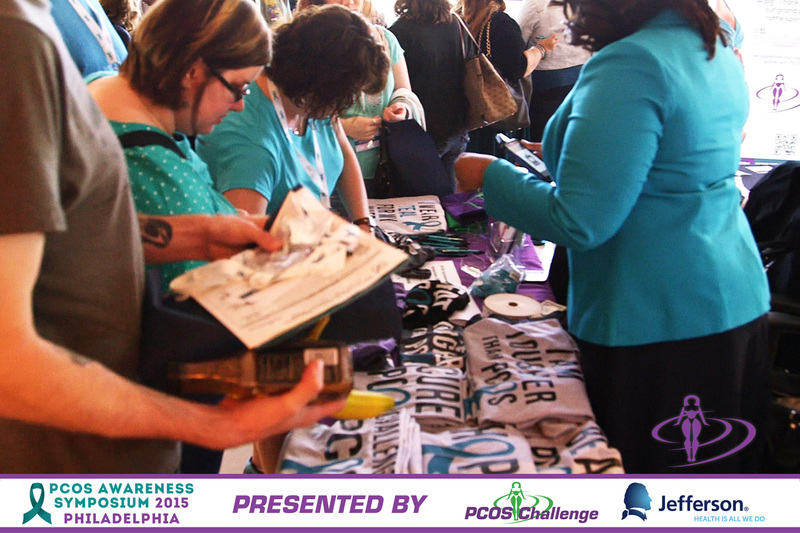 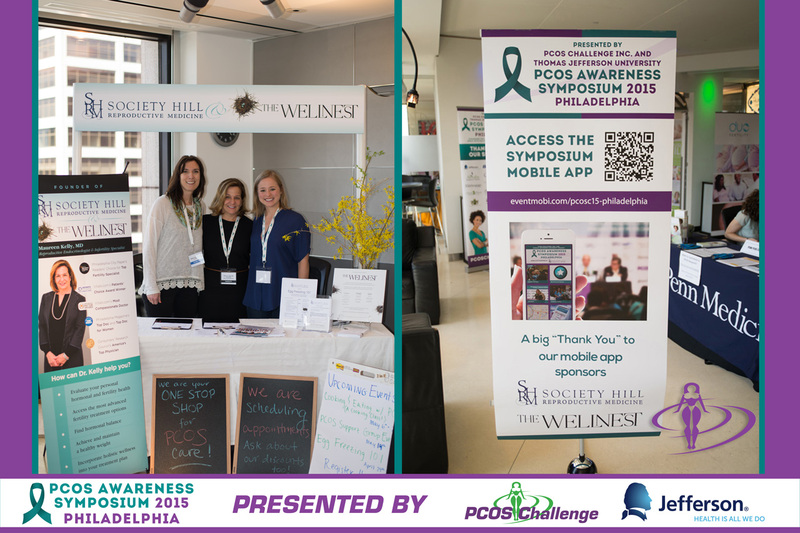 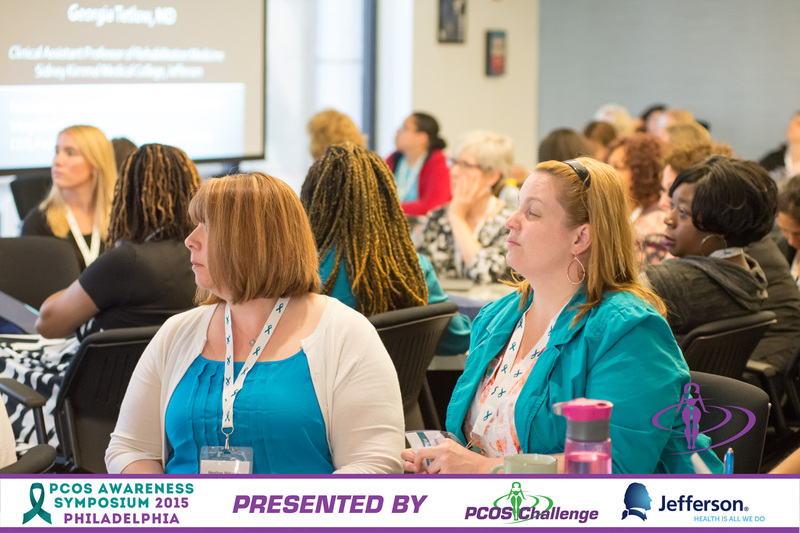 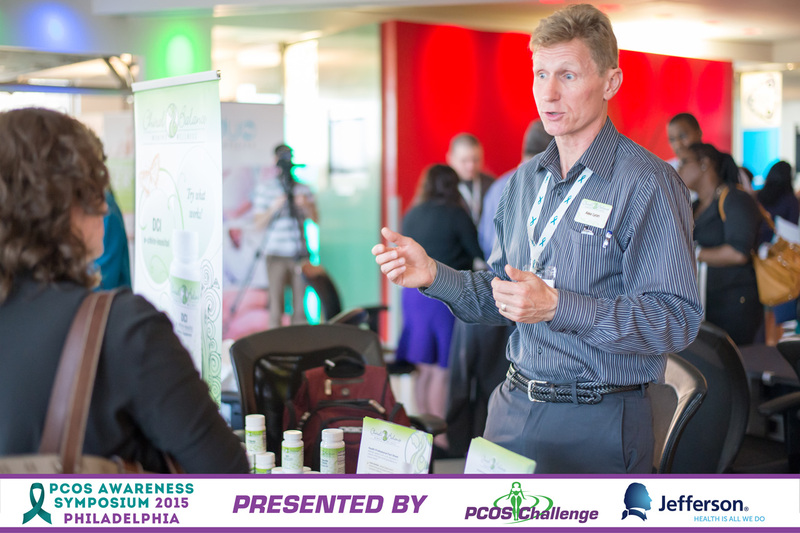 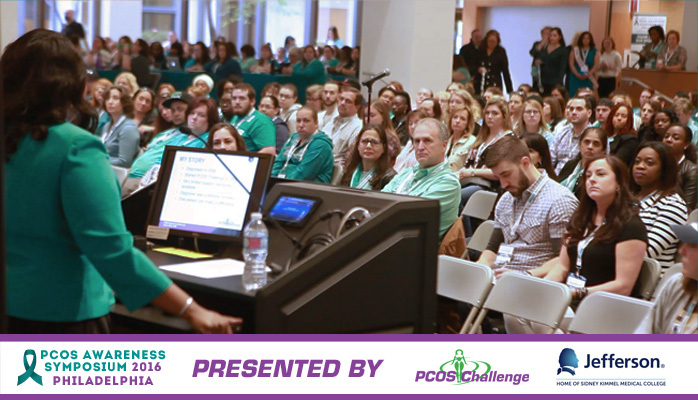 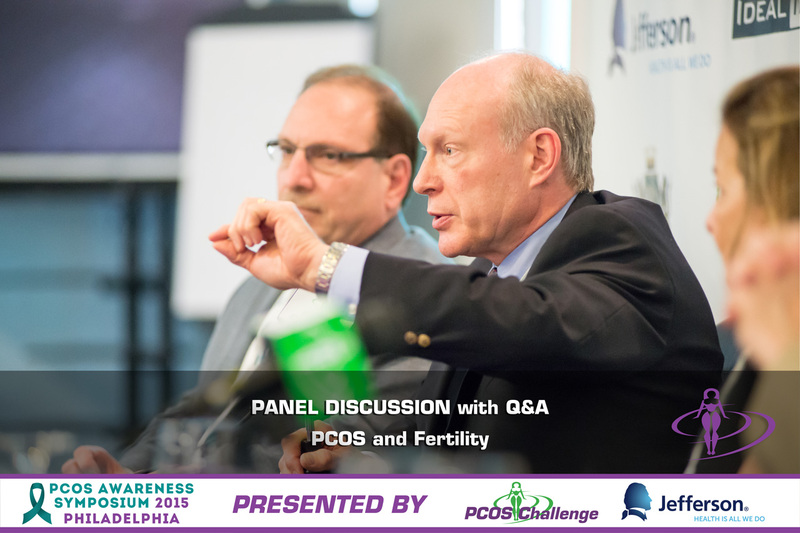 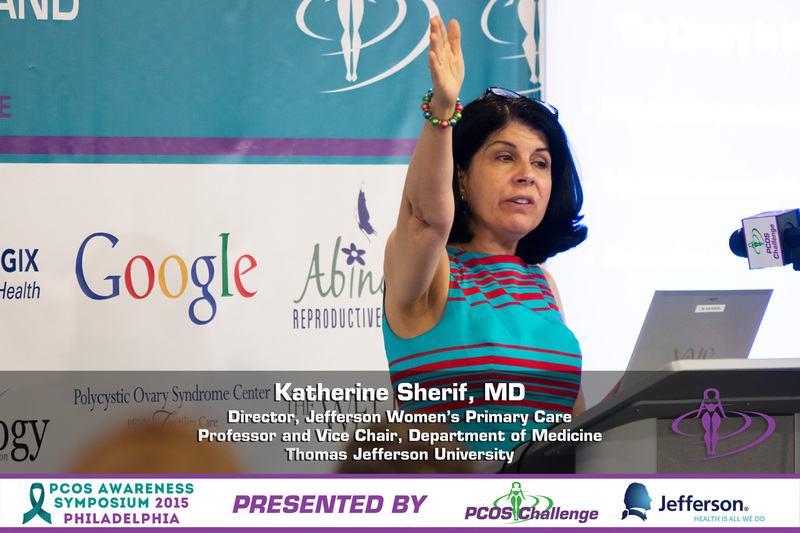 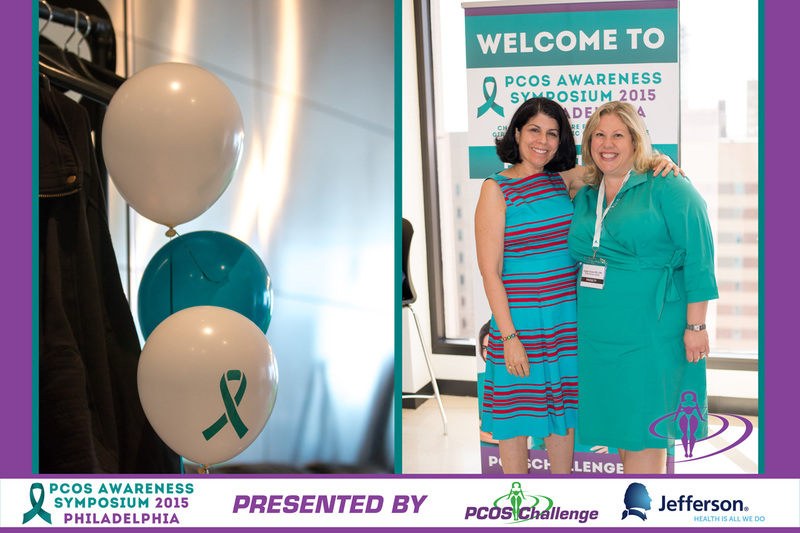 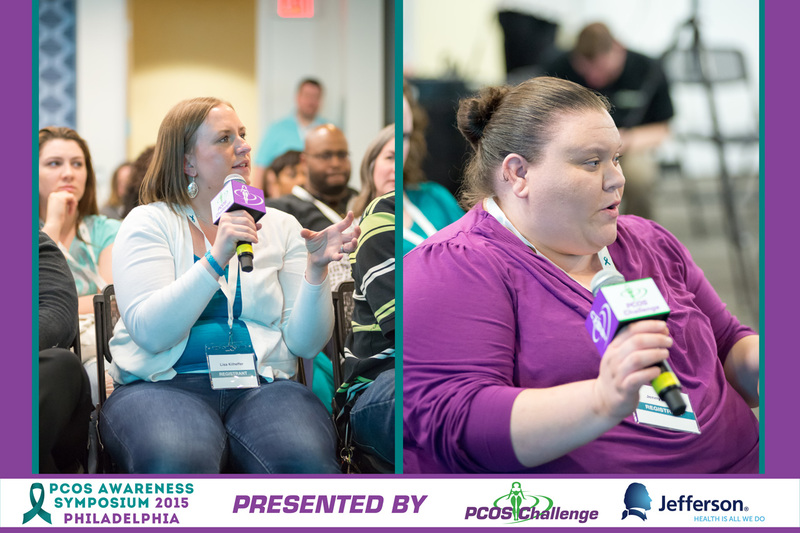 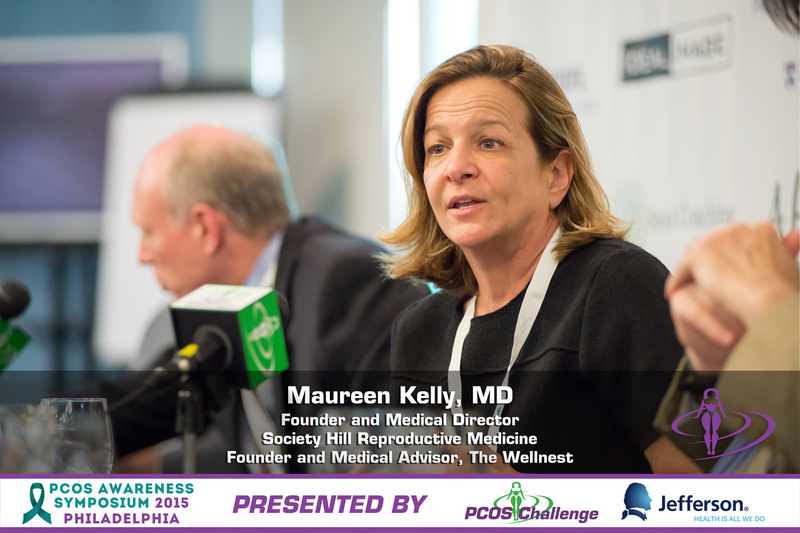 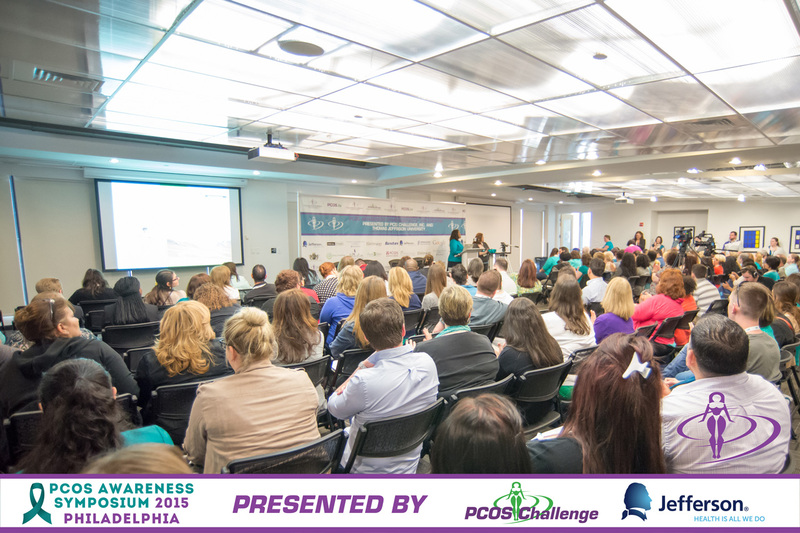 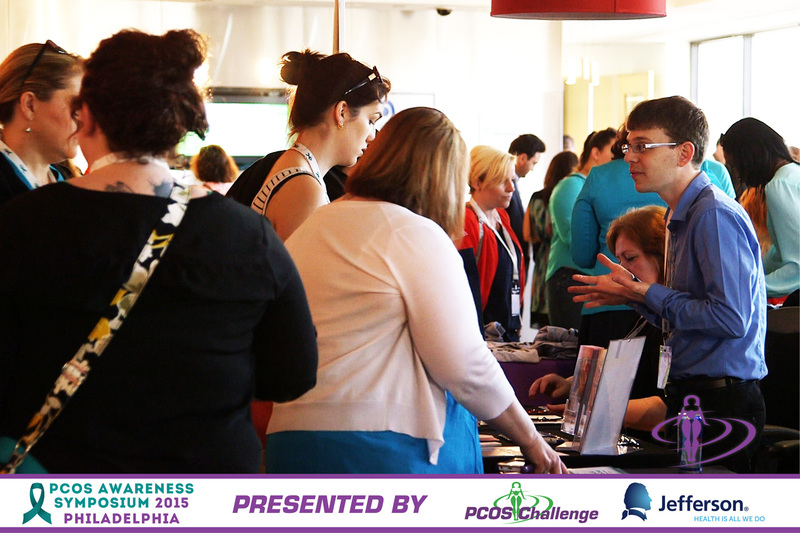 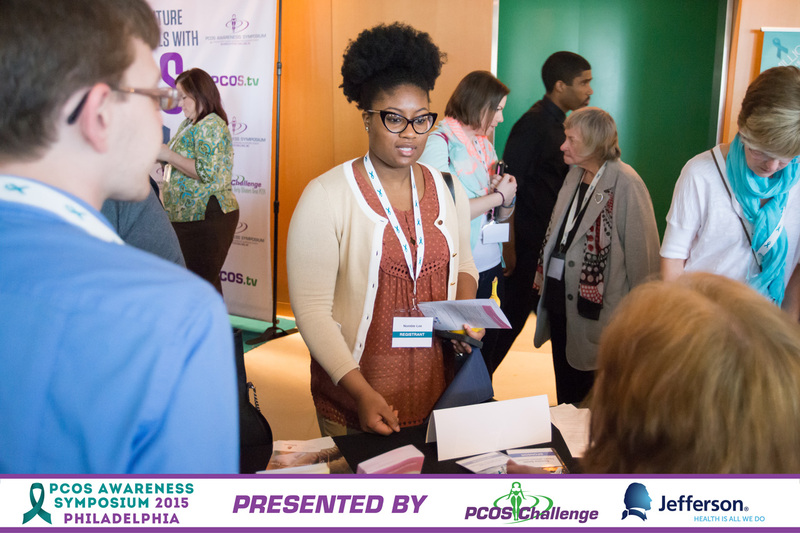 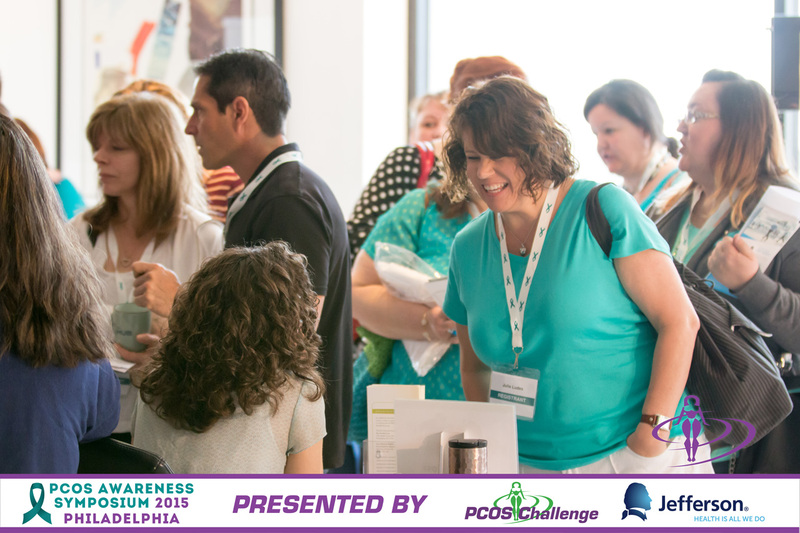 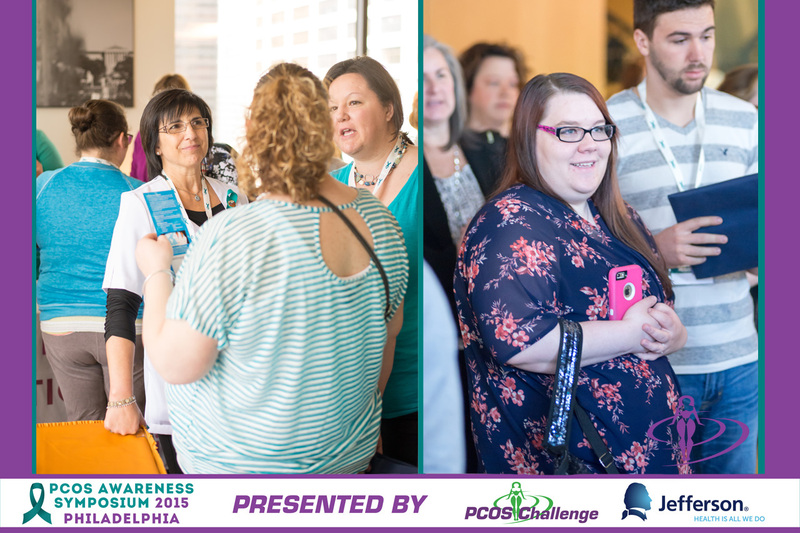 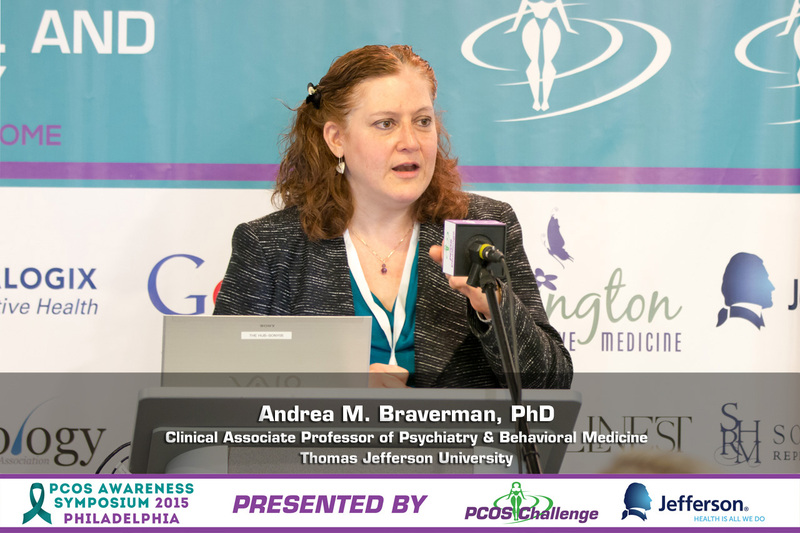 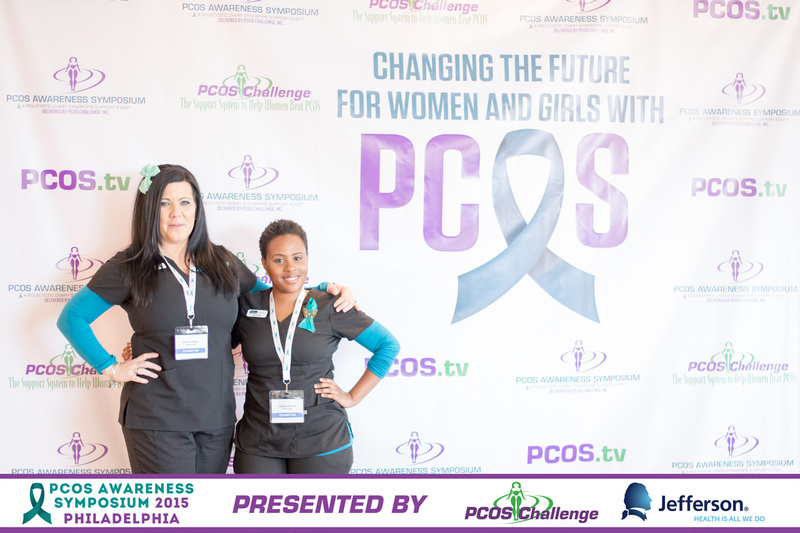 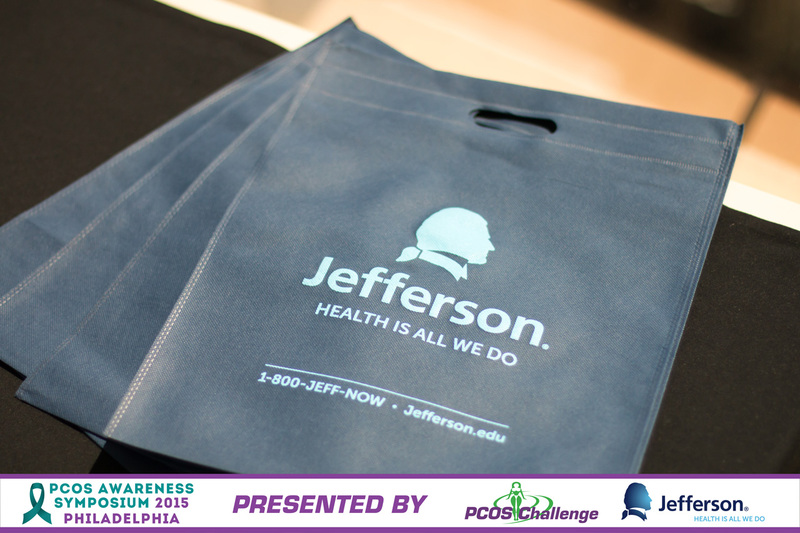 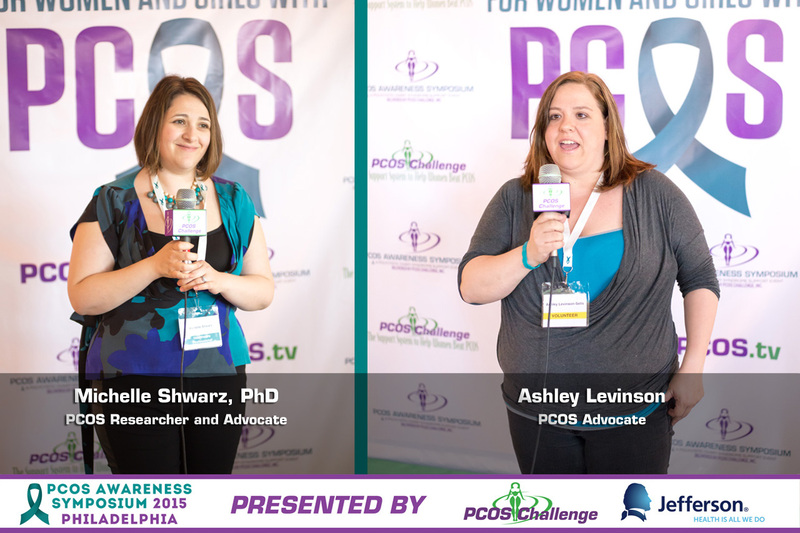 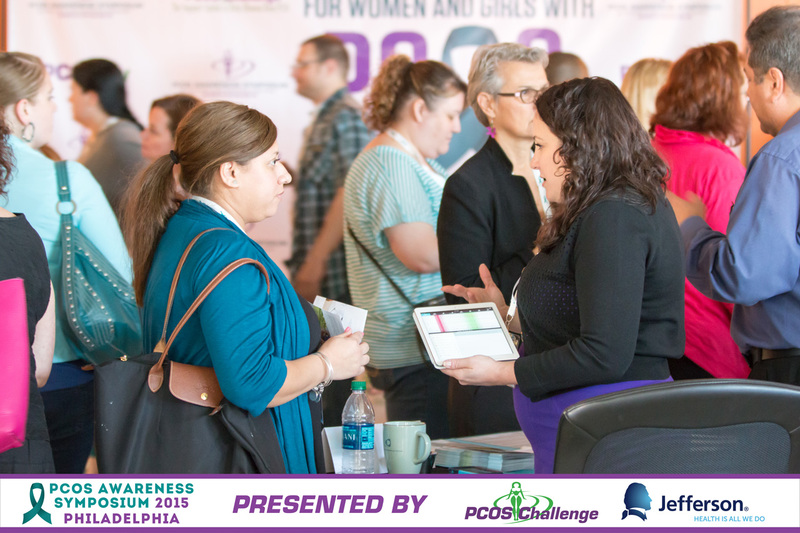 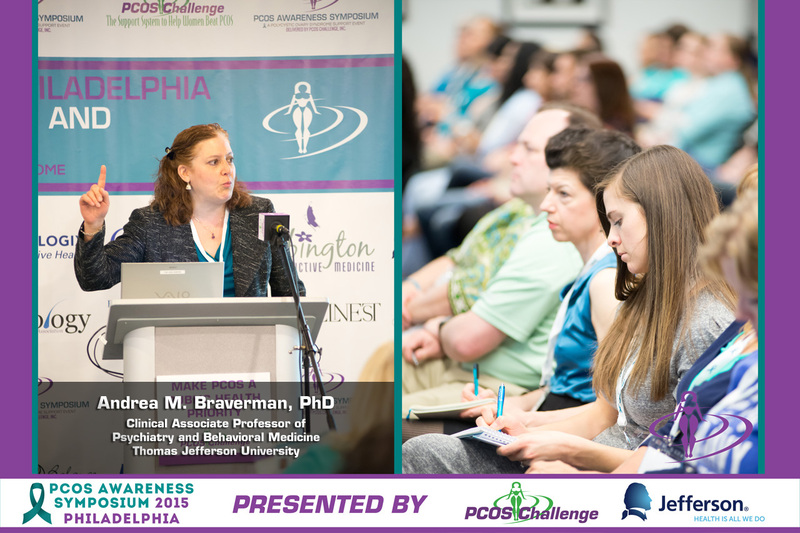 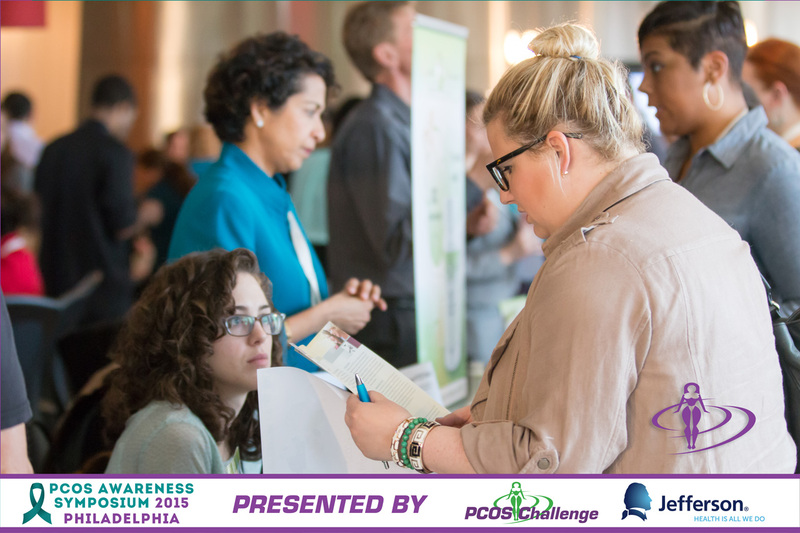 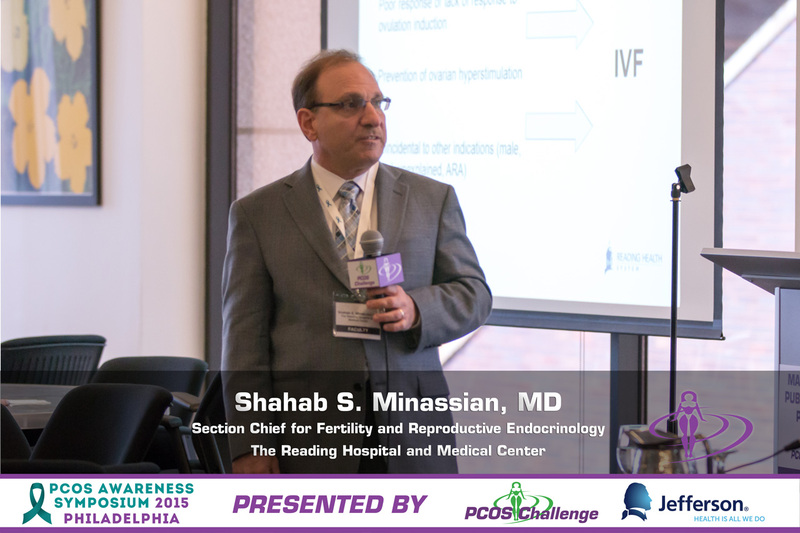 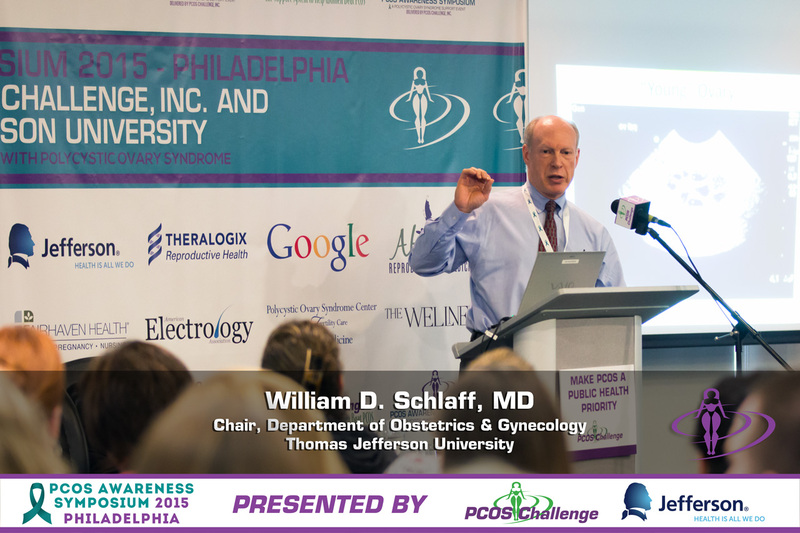 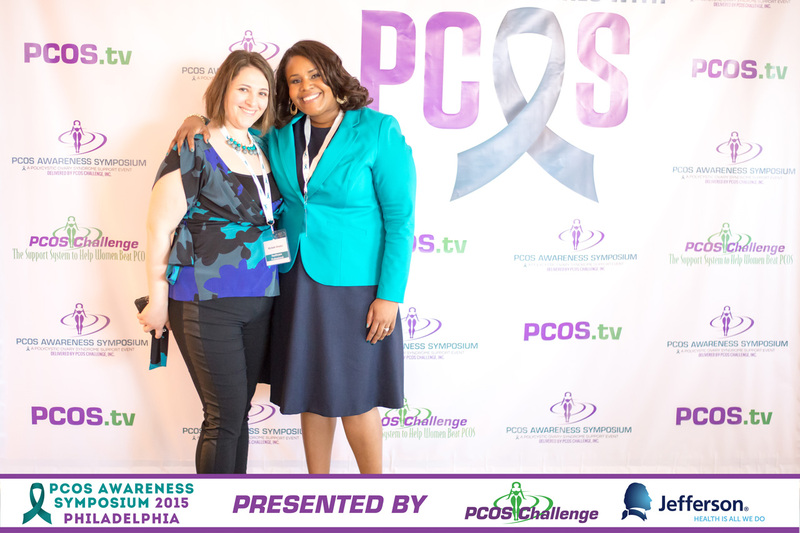 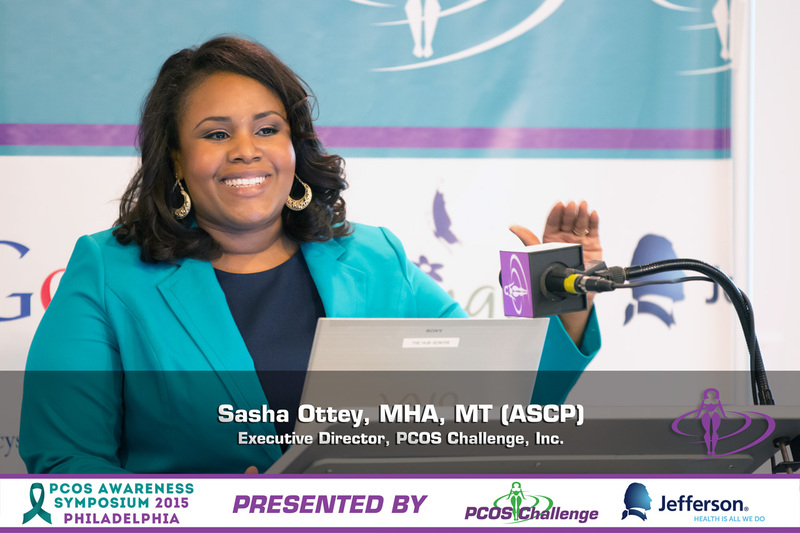 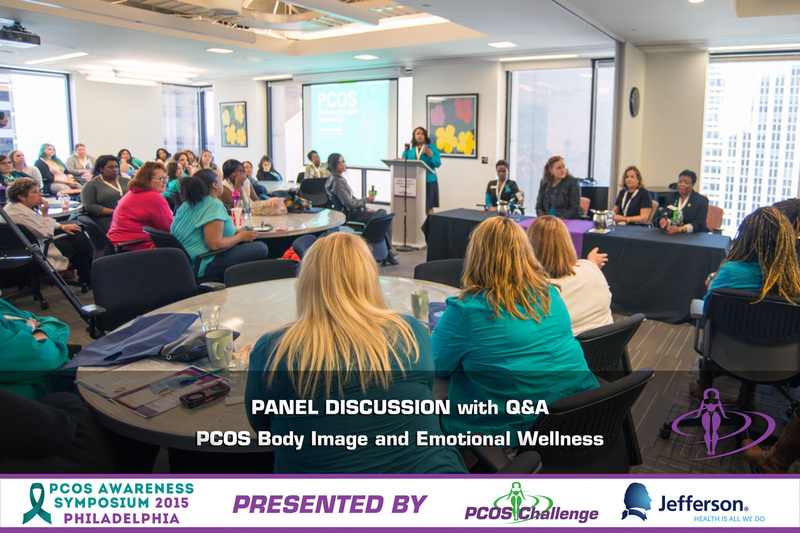 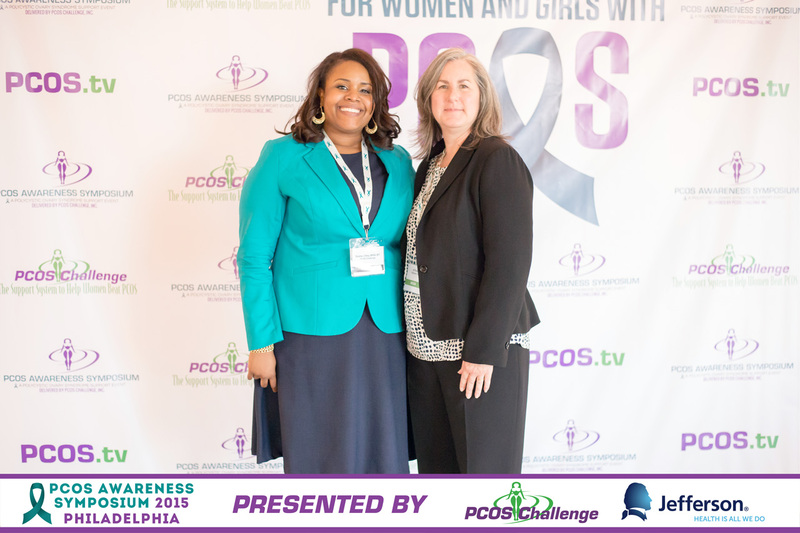 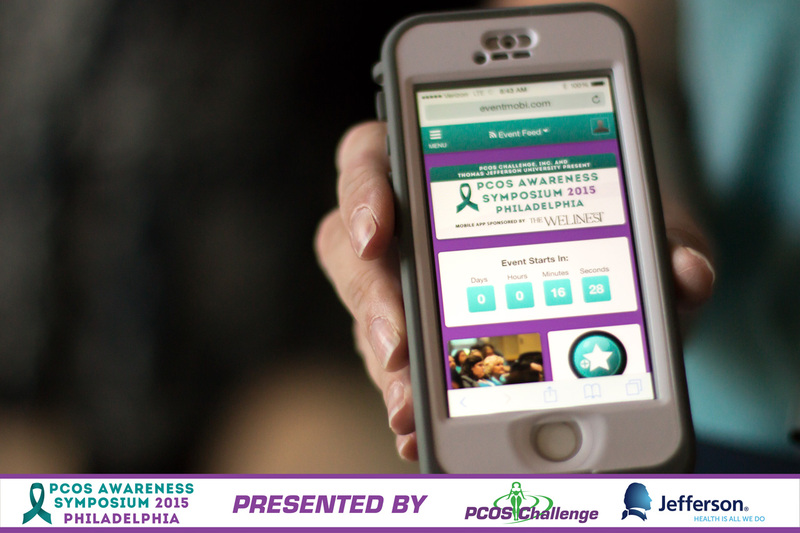 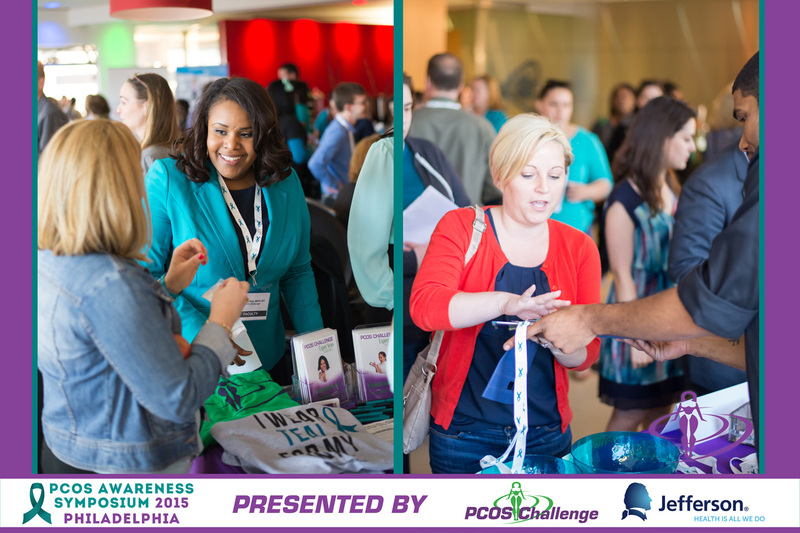 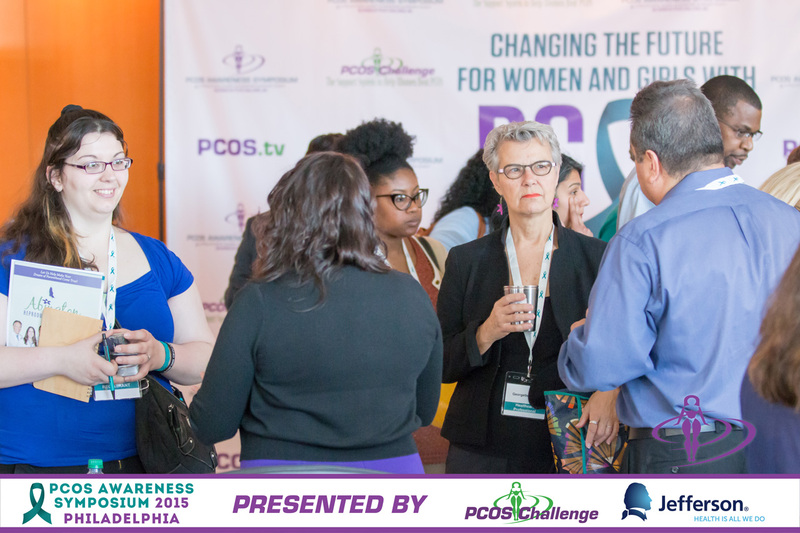 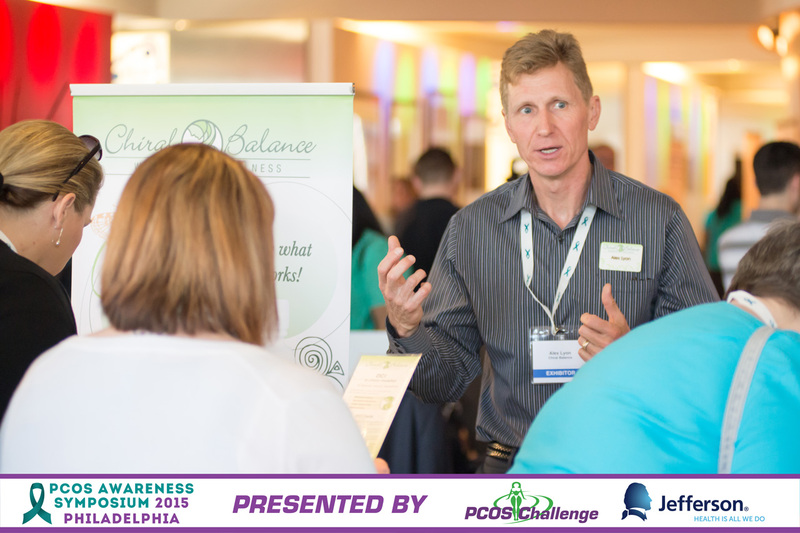 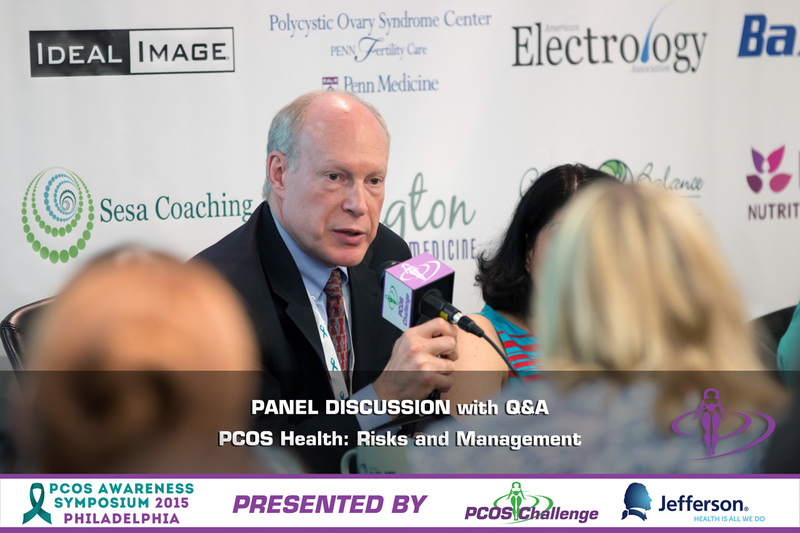 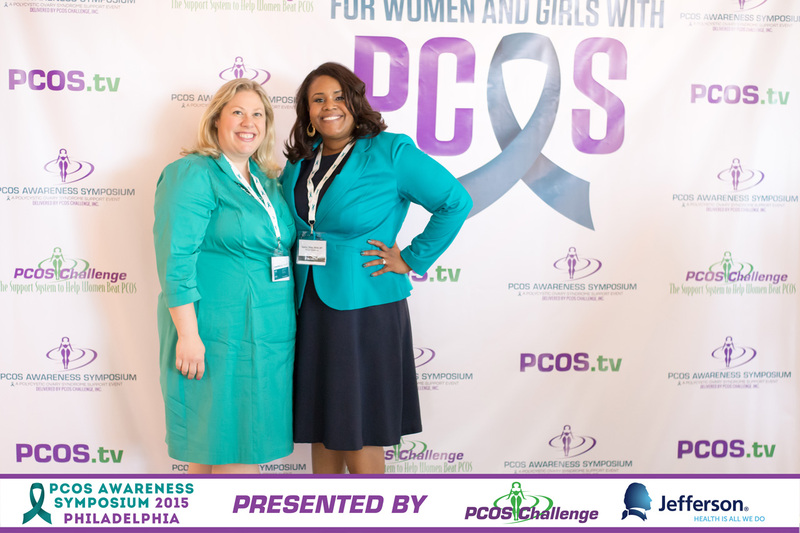 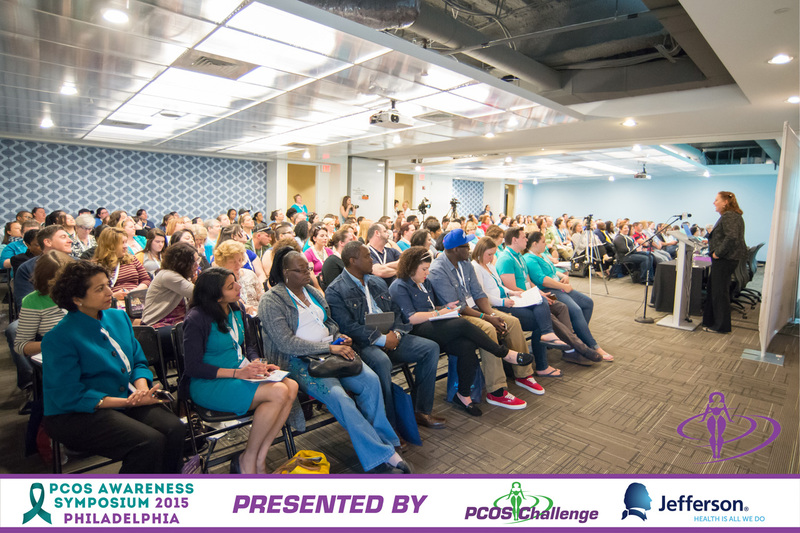 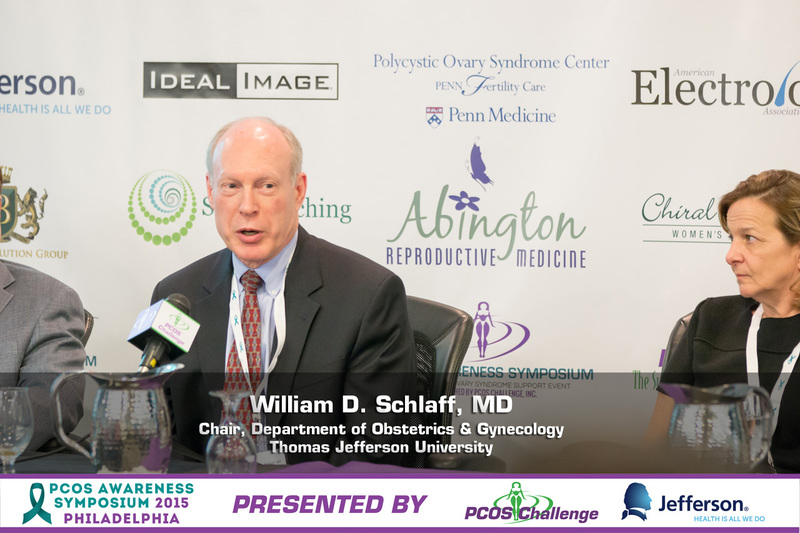 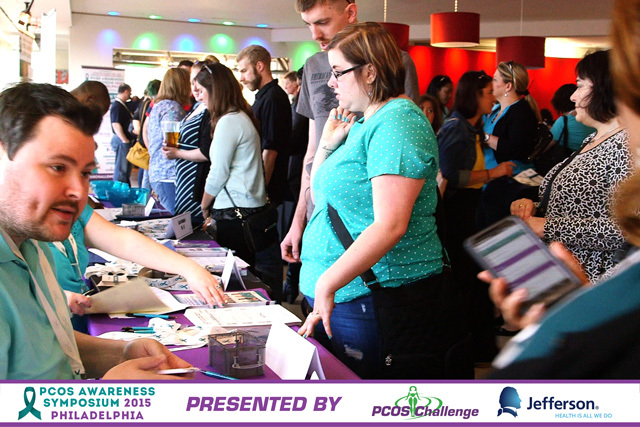 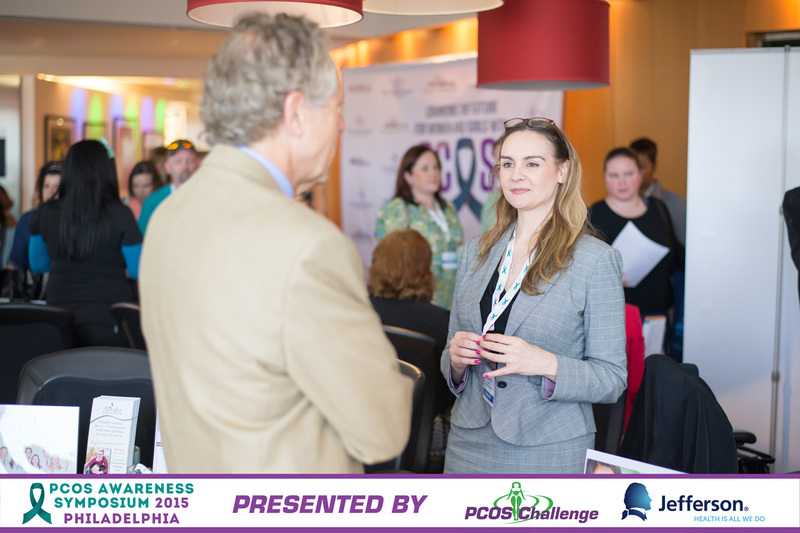 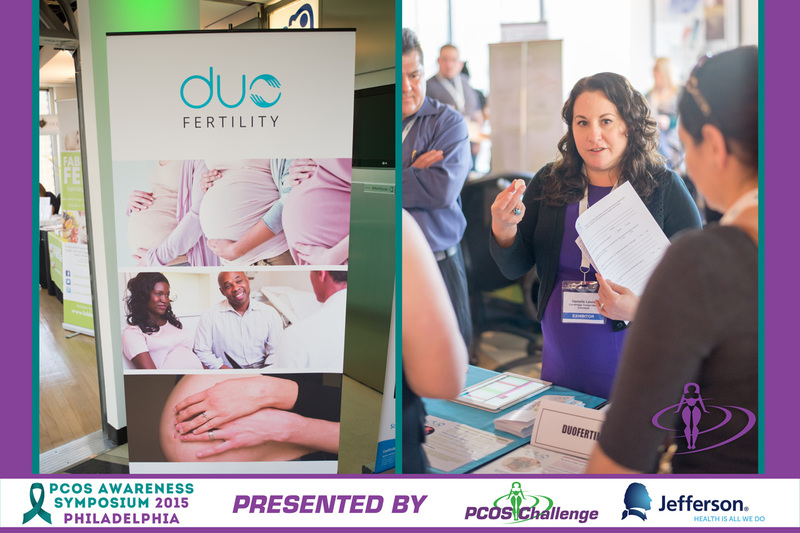 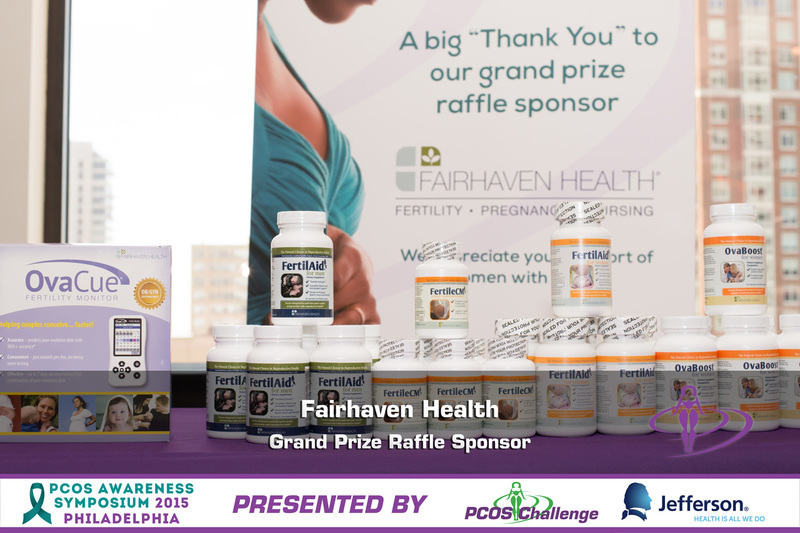 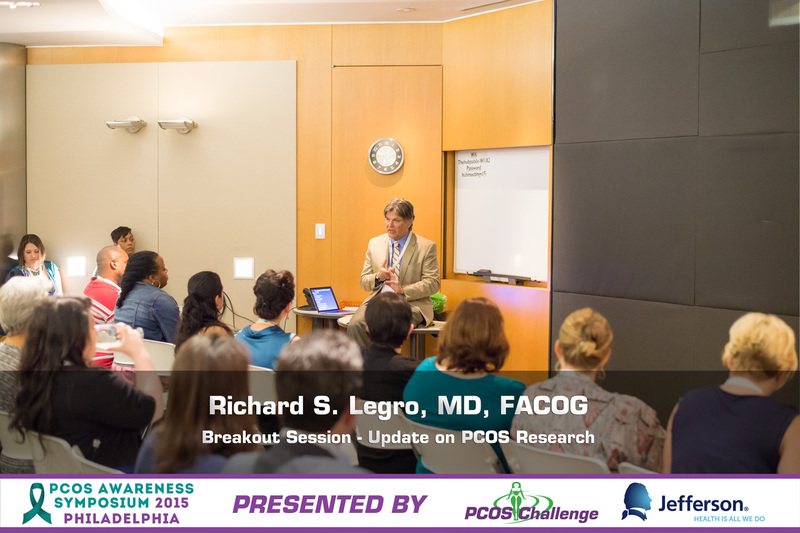 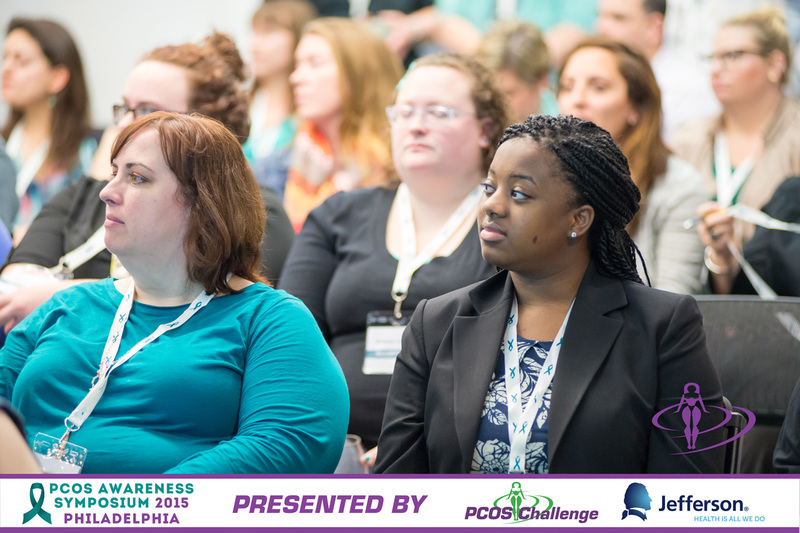 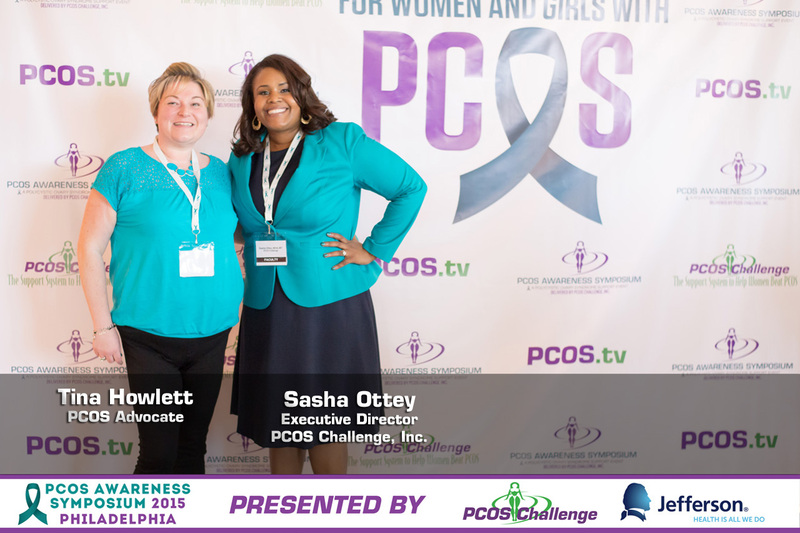 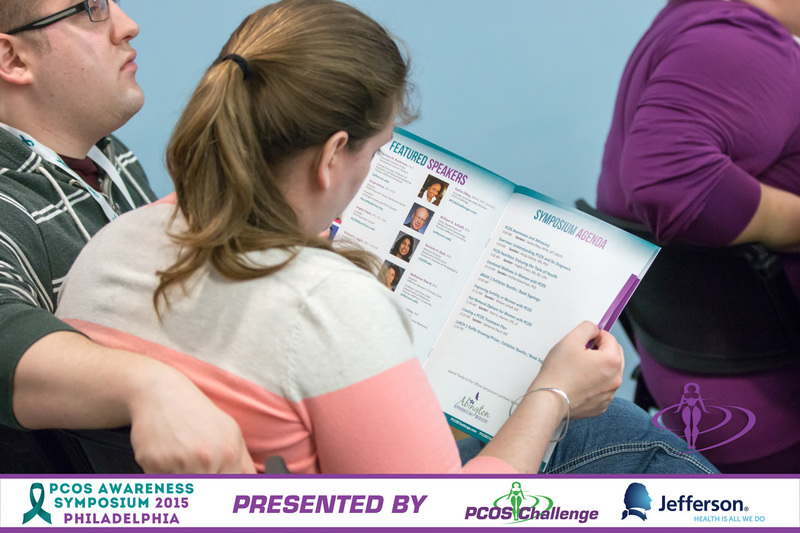 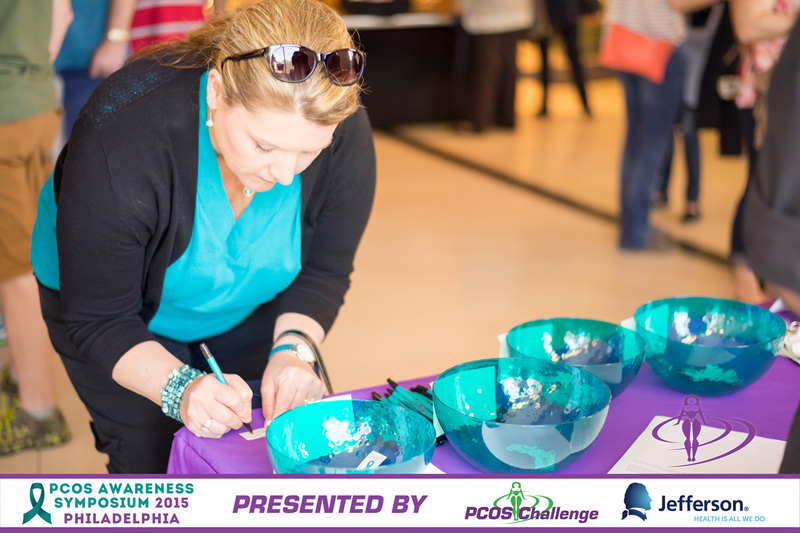 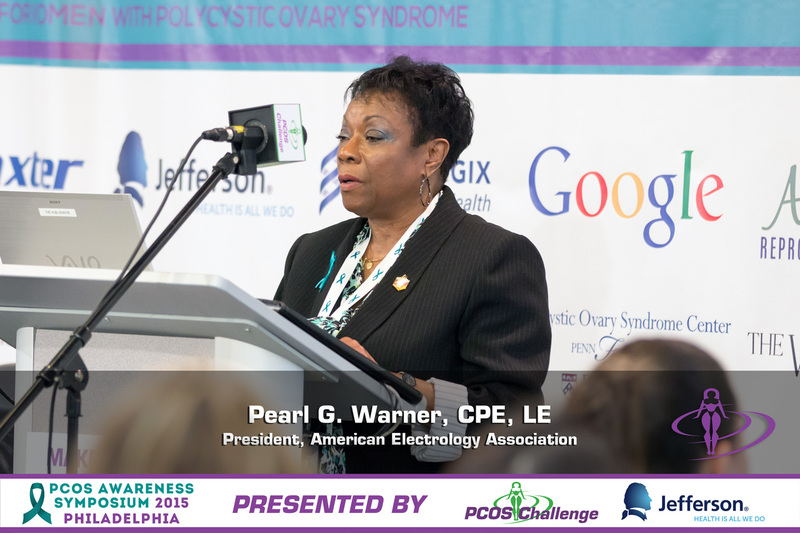 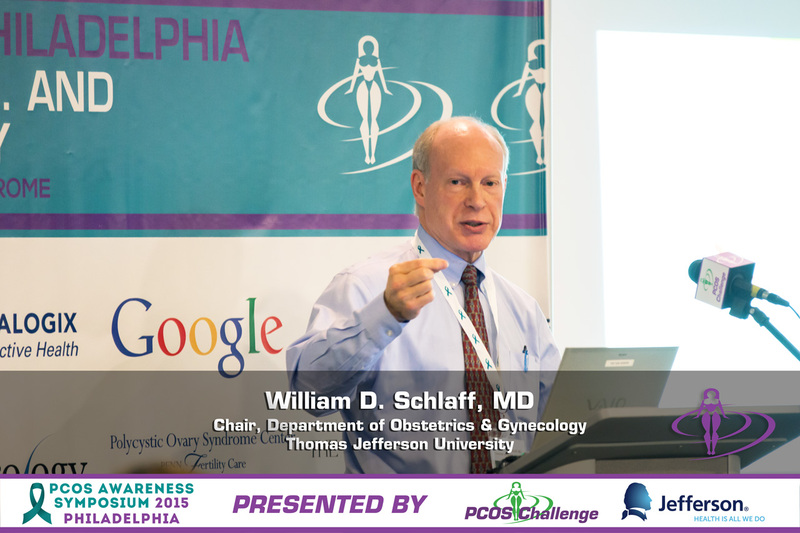 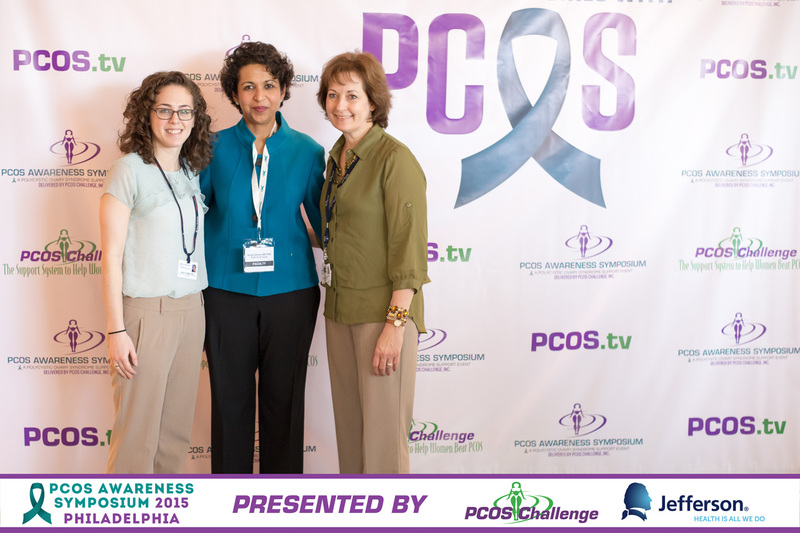 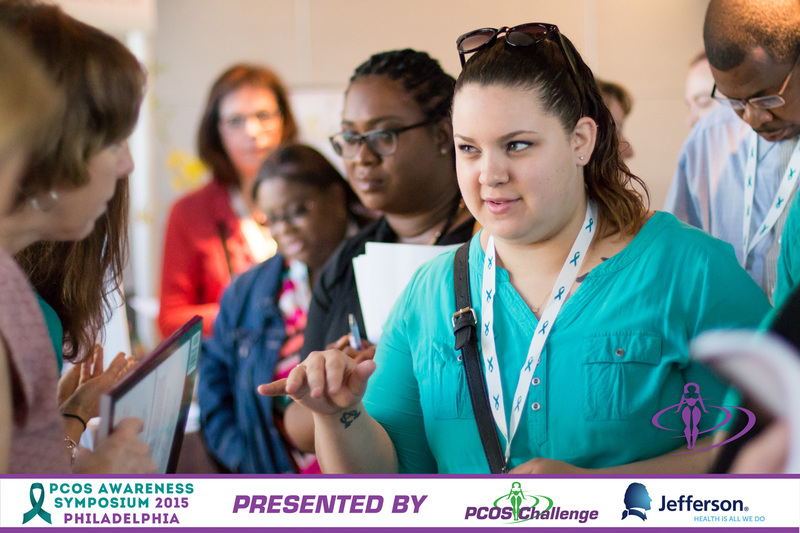 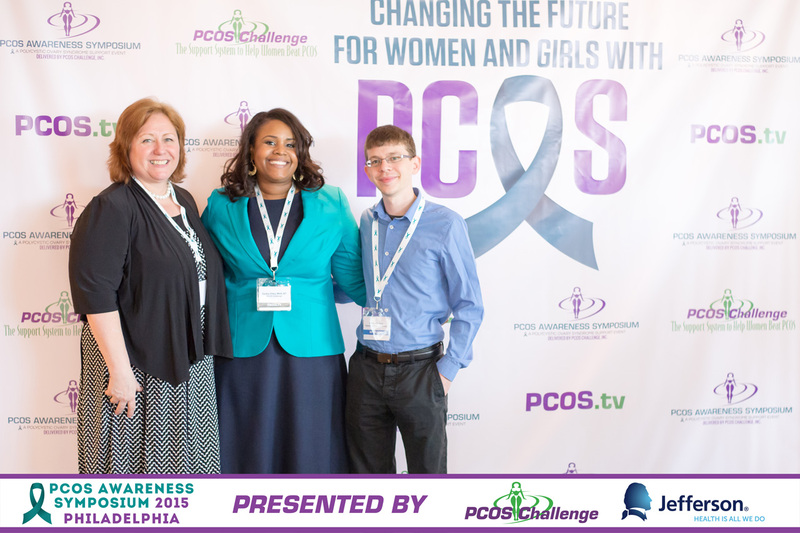 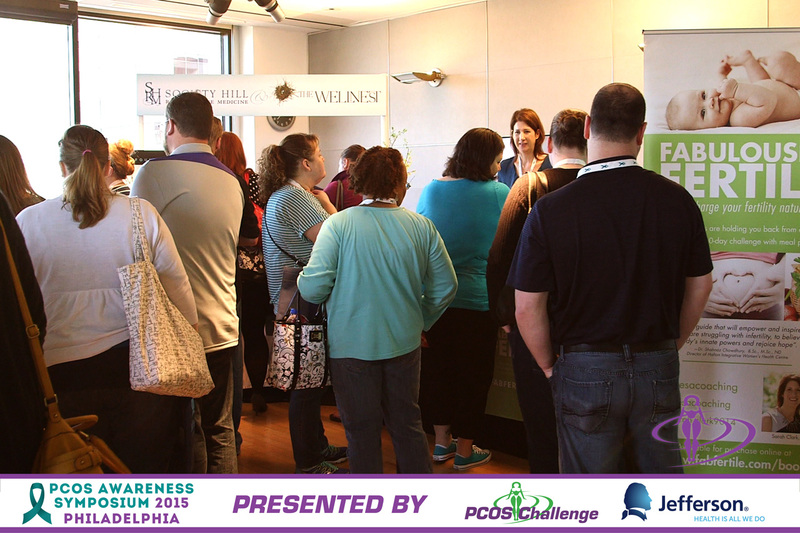 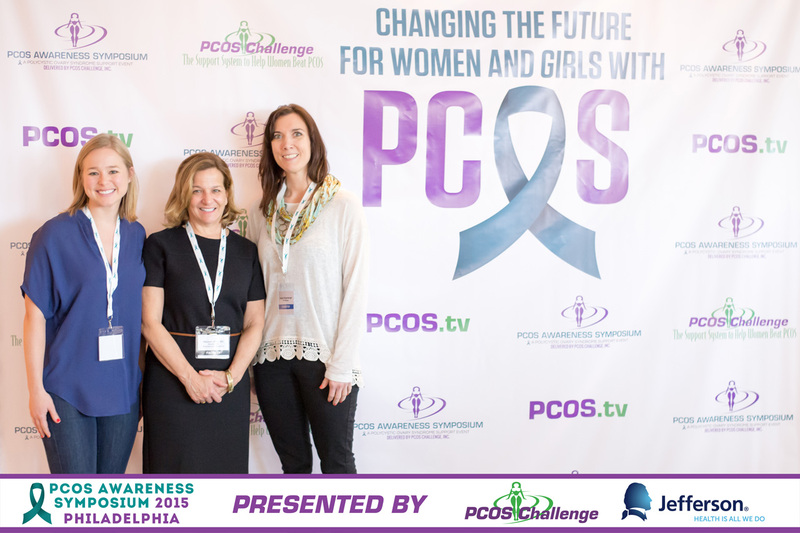 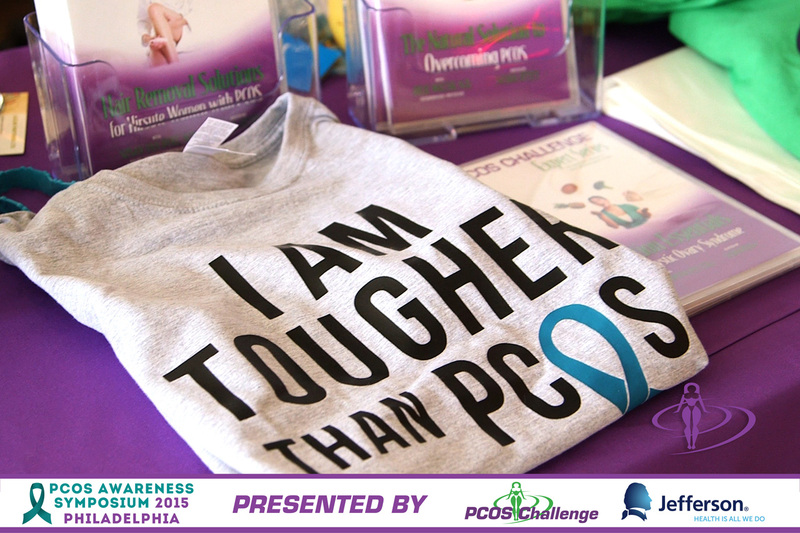 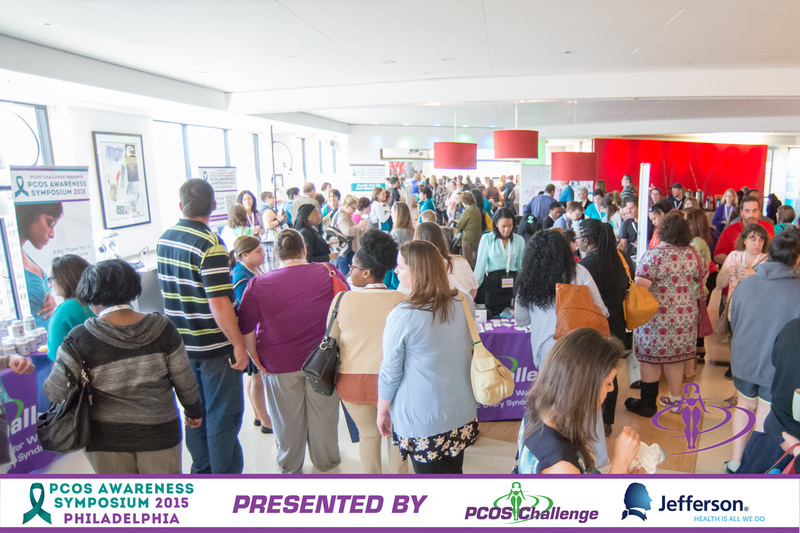 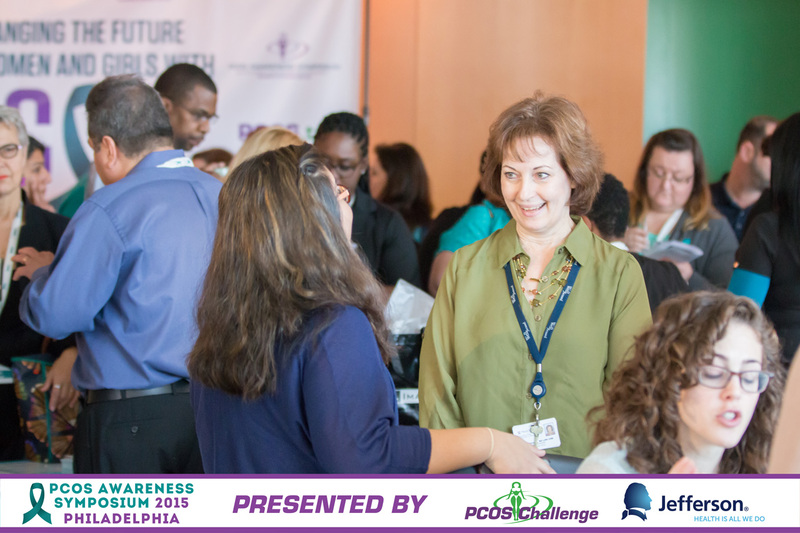 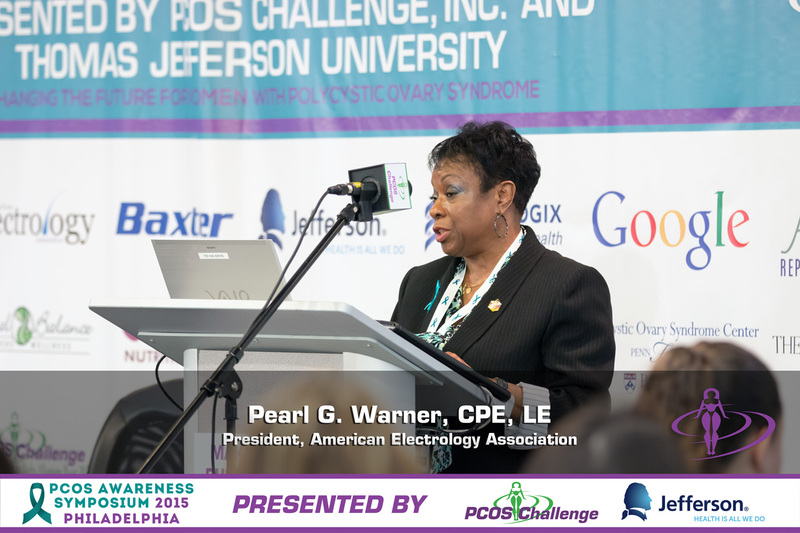 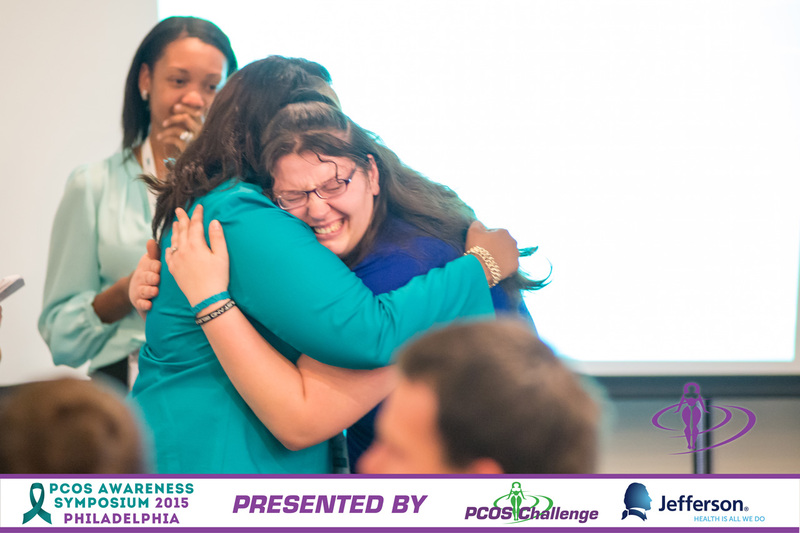 The PCOS Awareness Symposium 2015 – Philadelphia presented by PCOS Challenge, Inc. and Thomas Jefferson University brought together clinicians, researchers, hundreds of women with PCOS and their supporters for a day of sharing experiences, insights and the latest updates about Polycystic Ovary Syndrome. 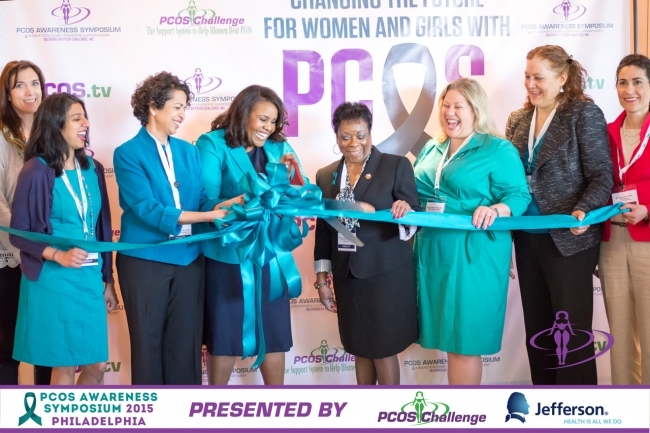 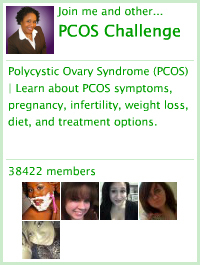 This unique and historic event addressed critical education and healthcare gaps impacting the health of millions of women with PCOS. 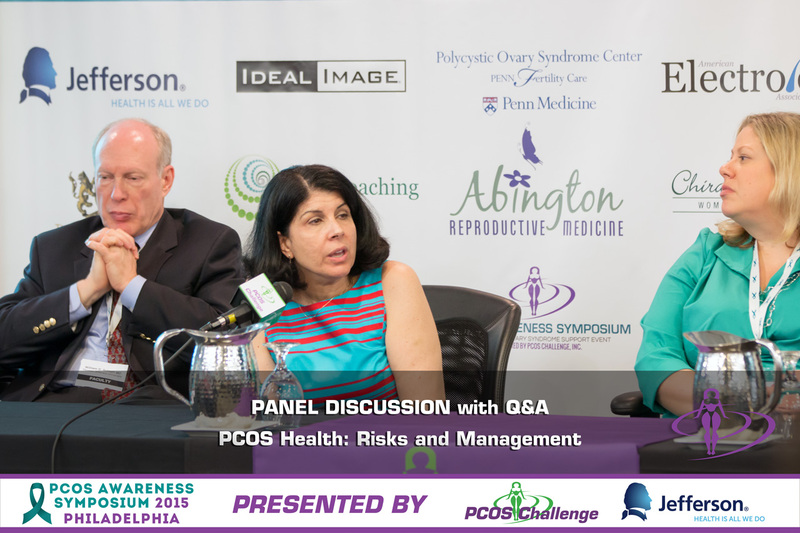 The PCOS symposium featured some of the world’s leading experts on Polycystic Ovary Syndrome. 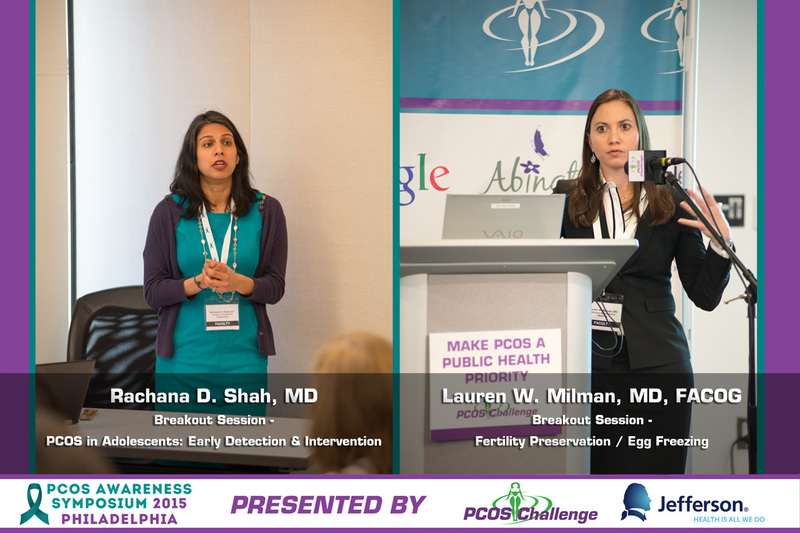 Presentations cover PCOS research updates; fertility; nutrition; emotional wellness; PCOS in adolescents; prevention of cardiovascular disease and diabetes.